Mr Muse Bihi Abdi has been declared the winner of Somaliland’s third presidential election which had been held on 13 November 2017. International observers, including UNPO representatives, had observed the electoral. Observers applauded the overall successful conduct of the election, noting only minor concerns to consider for future elections. The Electoral commision of Somaliland (NEC) has announced that Muse Bihi Abdi, a candidate from the ruling Kulmiye party as the new President of the self-proclaimed state. Muuse received 55.19% of the vote, while his closest competitor Abdirahman Mohamed Abdullahi Iro garnered 40.73%, Electoral Commission announced on Tuesday [21st November] in Hargeisa. Faysal Ali Warabe of UCID candidate won 4.7% of votes. Iro, a candidate from Wadani political party said his party will not accept the results, noting the election was rigged. 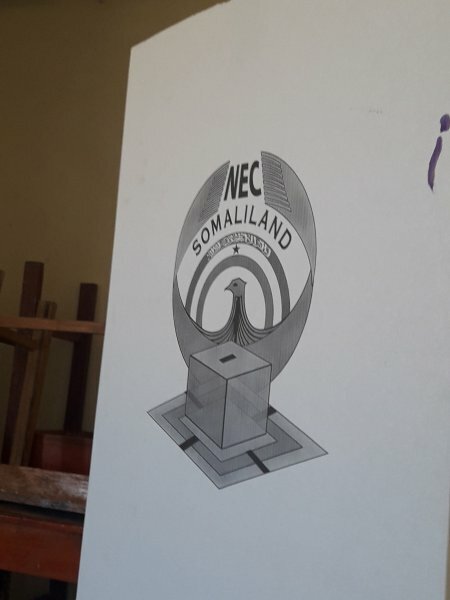 Last week, nearly 700,000 people in Somaliland cast their [vote] to elect a new president.